Do you choose the easy trail, or the hard one? It happens to all riders. We get to a certain level with our mountain bike skills and become complacent to remain at that level, rather than pushing ourselves to go further. If we do not periodically challenge ourselves, our skills will actually diminish over time. 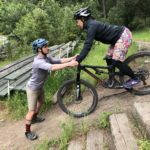 If it has been a while since you have challenged yourself as a mountain biker, consider trying at least one of these four things in order to push yourself to a higher level. A rocky decent becomes a steep technical climb when ridden in the opposition direction. Most of my local trails can be ridden in either direction. Each direction has its own unique challenges. Descents become climbs. Drops become step-ups. It is a night and day difference, even though it is the same trail I’ve ridden frequently. Additionally, riding trails in the opposition direction helps riders hone their ability to read trails and find the best lines. 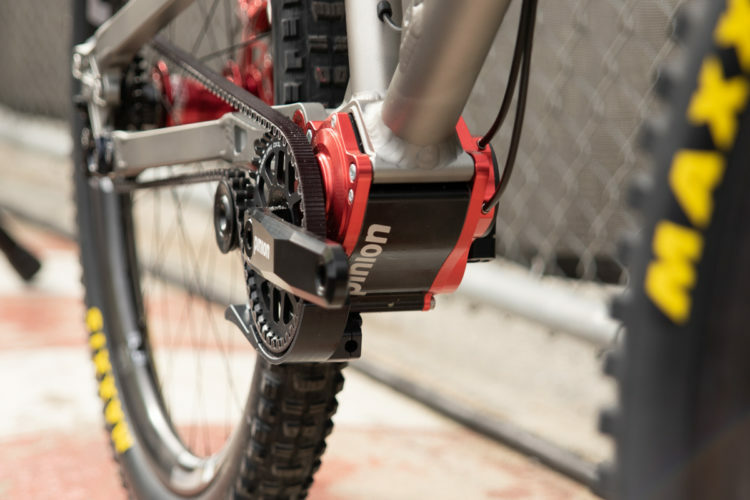 That will help when you go to new trails. Furthermore, when you ride the same trails all the time, you don’t gain a lot of strength and stamina because your muscles get used to doing the same movements over and over. Mixing it up will give you gains in both areas. 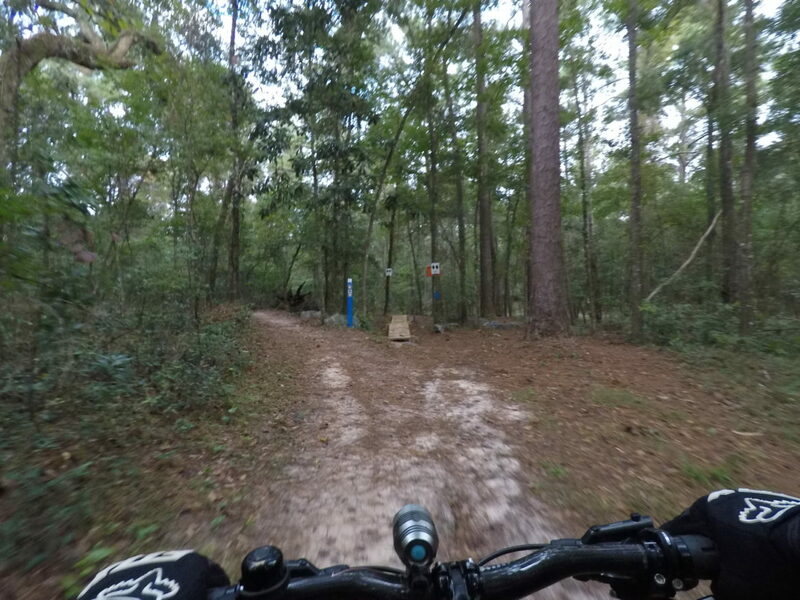 Even though we have several different trails here in town, I often ride the same two trails on a regular basis. I am so familiar with them that I could almost ride them blindfolded. There is no real challenge for me, and that’s a bad thing. I can only become a better rider if I diversify my rides, and try out different trails, or at least different sections of the trails I ride. Are you struggling with your cornering skills? 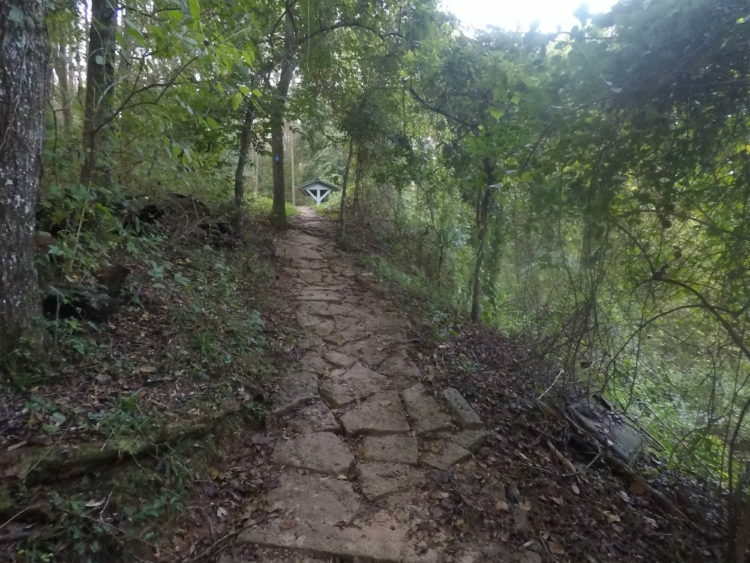 Ride a trail with lots of switchbacks to help you practice cornering. Need more power when climbing? Go for the trails with steep climbs, and hammer them until you can make it all the way up every climb. Having a hard time rolling over roots and rocks? 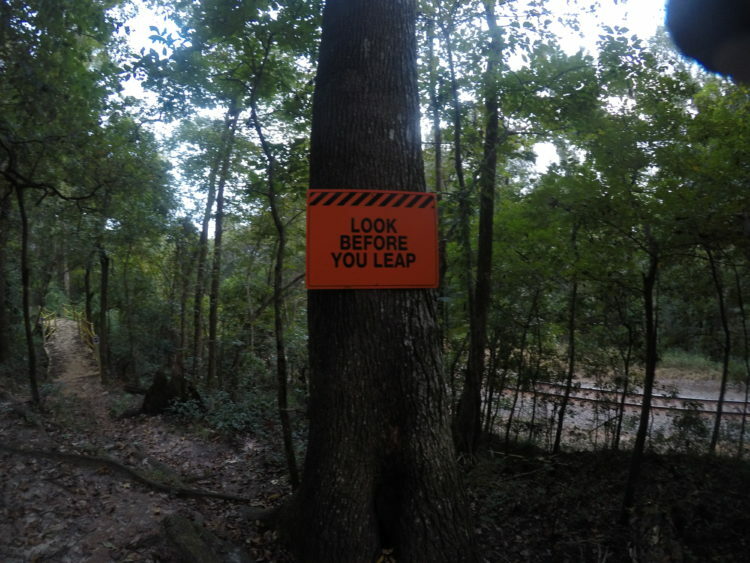 Go for the rough trails to help you conquer such obstacles. You will only get better if you ride the trails that highlight your weaknesses, instead of just playing to your strengths. A section of trail like this one is scary, but very rewarding to ride. 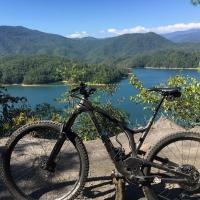 Once you have mastered the fundamentals of mountain biking, you can challenge yourself to become a better rider by riding the expert sections of trails. 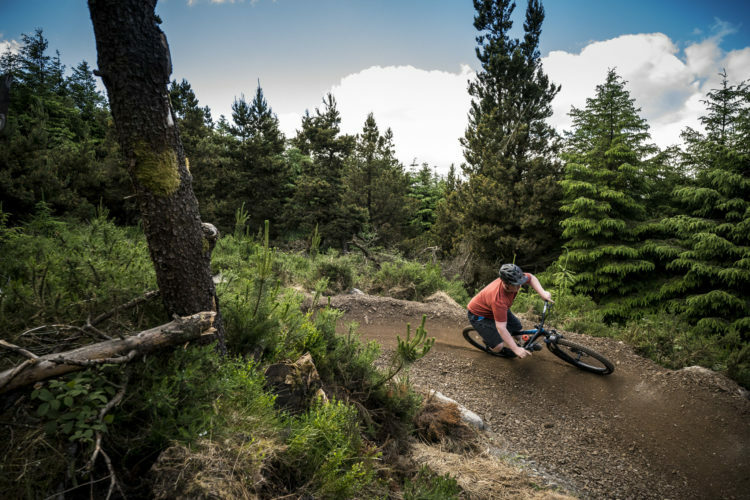 Rock gardens, drops, and steep descents and climbs are some high risk/high reward features that will really push the boundaries of your riding abilities. Good judgment is a must when choosing whether to attempt them, along with the proper safety gear. You need to decide how much risk is acceptable. 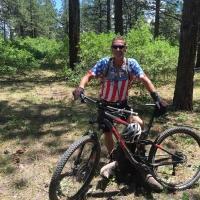 However, if you can conquer expert sections of trail, you will become a much better rider. We tend to assume we are good riders. In reality, all of us have flaws that should be corrected. A skills clinic affords riders the opportunity to have a neutral third party evaluate their weaknesses. Better yet, a skills instructor can tell you how to correct bad habits, and patiently work with you until you are on the trail to success. Even professional riders use instructors from time to time to help them improve. It is time and money that is well-spent, and will pay for itself in spades. Even though I have been riding for several years, I am still learning new things on a daily basis. I have yet to tap into my full potential as a rider. That pushes me to try new things, and conquer new obstacles. I don’t want to stop growing as a rider, and neither should you! Challenge yourself each day. The satisfaction you get from doing so is far better than the complacency of staying within your comfort zone. 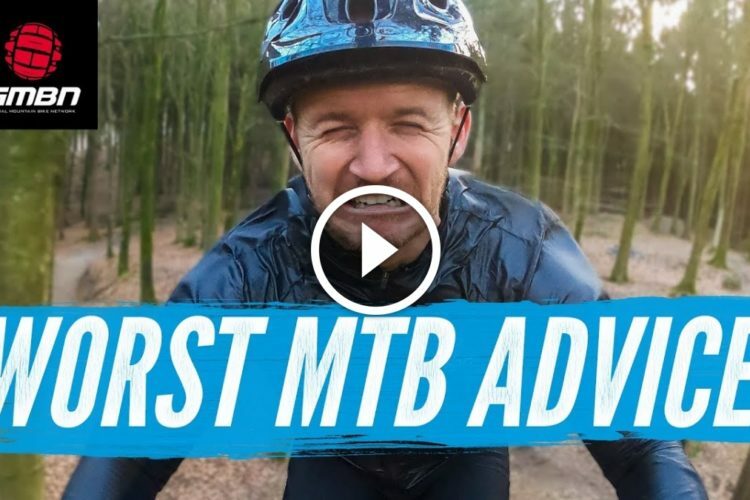 Video: "6 REAL Reasons Why a New Bike Will Make You a Better Mountain Biker"
Video: "7 Simple Ways to Make Your Mountain Bike Better"
Great article Richard! We should always be looking for ways to improve and hone our skills. In addition to what you’ve recommended you can also improve by riding the same trails (even in the same direction) by taking different lines, riding sections faster (Strava is a good tool for that), riding obstacles that you may ordinarily bypass and/or sessioning more technical areas until you can consistently clean them. Great article. Riding with others who are more advanced than you (but who are not totally out of your range) is a good way to become a better rider. 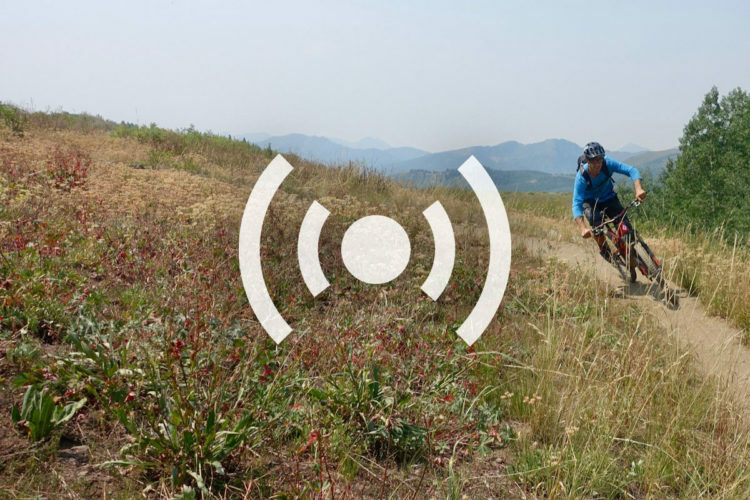 Use the same settings that they use to dial in the bike for the ride, try to keep up with them, follow their lines & mimic the way they position themselves on their bike when they are hitting different features such as berms, switchbacks, drops, rock gardens, descents, climbs, rooty sections, Northshore…etc. Without knowing it, you become a more confident & better rider. I totally agree. I ride with an older gentleman on a regular basis who has been riding bikes off-road since he was 5. He has taught me so much about riding. I have made some great gains over the past 2 years as a result of my rides with him, but still have a long way to go. A friend and coworker rode with me after work a couple of times this week (he’s an animal) and has pushed me past my best time by more than 2 minutes. 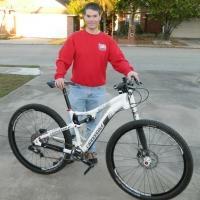 My goal was to beat 52 minutes on my normal ride (previous best 53:45). Last night 51:02! My new goal, 50 flat! Good deal. Riding with someone like that will definitely push you to get better. Nice post Richard! You are absolutely correct “If we do not periodically challenge ourselves, our skills will actually diminish over time.” I really enjoyed the article. I have learnt a lot of things through this article. Keep sharing! Thank you so much. I’m glad you enjoyed the article. To reinforce, the points made in the article and by those commenting, I wanted to relay the experience from a recent ride(s). To provide context, I typically ride solo but try to push the pace. I find Strava to be a good motivational tool because it gives you an (objective) basis to compare rides (segments) so you know if you’re improving. I just picked up the new Evil Offering and I was really stoked to get my first ride in. It just so happens that I was planning to meet a less advanced rider at the trailhead but since they were running a bit late I went out solo for ~7 miles pushing the pace getting used to the new bike. When I eventually met up with the other rider we did 6 miles at a much more relaxed conversational pace. It was fun but obviously not as challenging. When we finished and I was getting ready to put my bike in the car I started talking to a couple of other guys that were very interested in the new bike. They asked if I wanted to join them for a ride so I just had to go (didn’t want to be rude Lol). These guys were advanced riders and they hammered pretty hard which really pushed me to go harder than I typically would. We did about 7 miles and it was a blast. Surprised myself at some of the lines I followed and how hard I railed some of the corners I’ve taken many times. So when I checked Strava afterwards I found that I set a few PRs on my solo ride but I set quite a few more shredding with these guys. (Obviously none with the less advanced rider). 4. But maybe my biggest takeaway…. I LOVE the new Evil Offering! 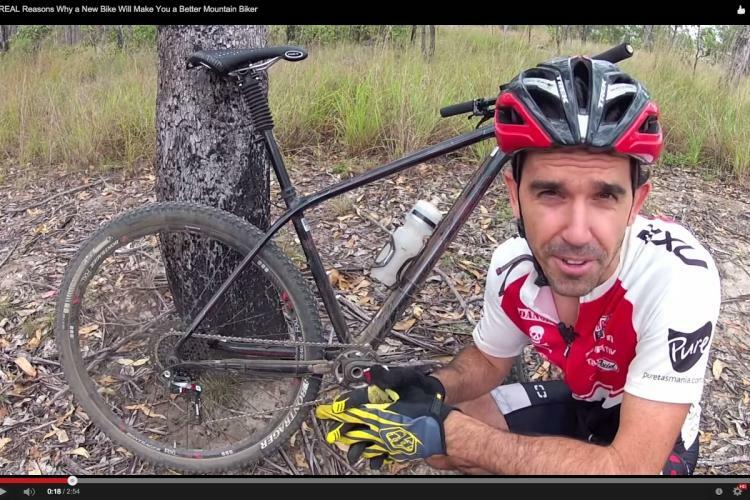 See also: Video: "6 REAL Reasons Why a New Bike Will Make You a Better Mountain Biker"